Can you believe we’re only a couple of weeks from Thanksgiving?! But before you go blowing your cash on barrels of cranberry sauce, check out these other ways to part with your dough. This week we have a couple of traditional Kickstarter campaigns, and a nontraditional Kickstarter campaign. Is your curiosity Rising…? Well let’s find out what’s new! The first edition of Atlantis Rising was a critically acclaimed co-op that had the misfortune of being published by Z-Man Games—which means they didn’t print enough and it went out of print quickly. But now Elf Creek Games is giving us a new edition with the same great gameplay, plus a few new tweaks. And it’s got gorgeous new art from Vincent Dutrait. You play as leaders of Atlantis, working together to keep the city from drowning by placing down workers. Check this out for yourself! This game for 1-4 players combines deck-building with a 4x civilization game. There are five different factions, and a BUNCH of miniatures. 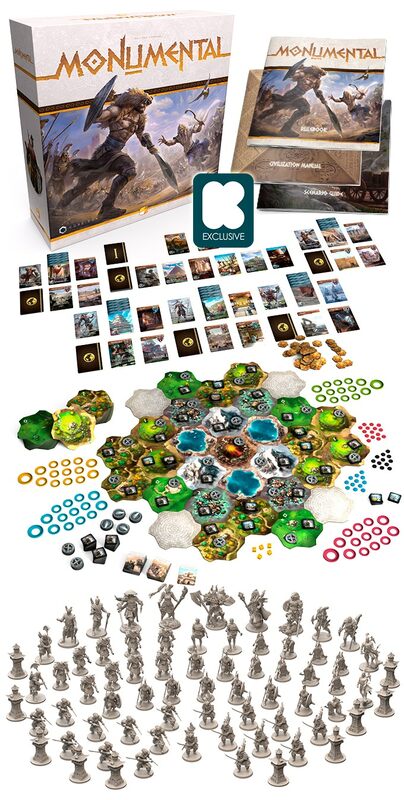 The artwork and land tiles are gorgeous. Check this out if you love civ games! 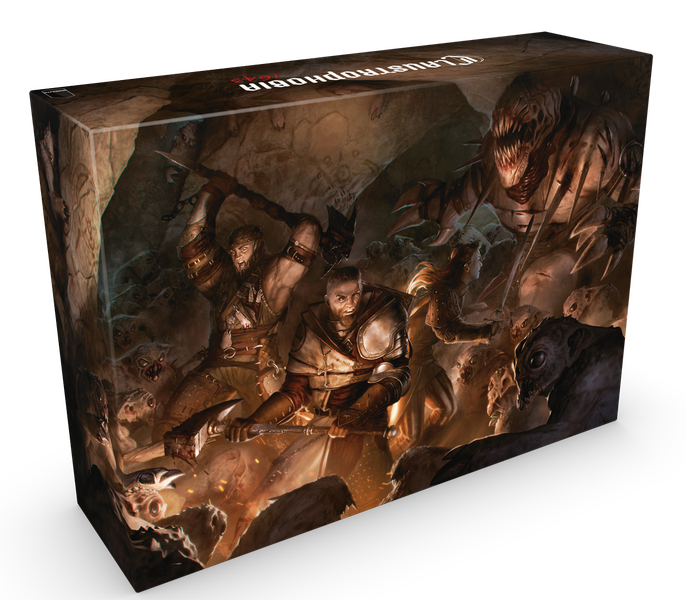 Pricing: $75 for the core box with no minis, or $103 for the core box with minis. This does not include shipping. 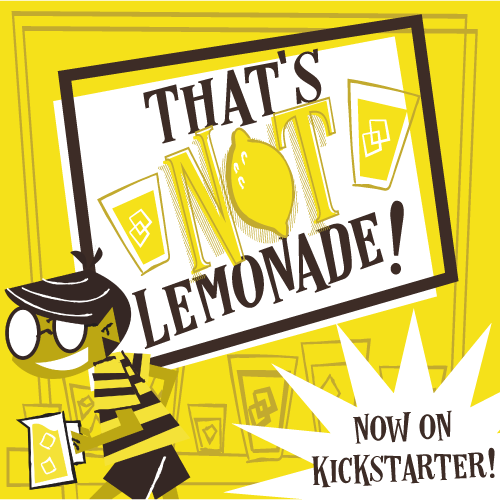 Here’s a different take on Kickstarter. This campaign is practically ready to ship. It closes in less than a week, and games are set to ship in January. The game itself is a 1-v-1 miniatures battle where one side takes on the role of human warriors, and the other side plays as demonic forces. They’re only printing a certain number for each region of the world, and once those are gone—that’s it. Some parts of the world are already sold out of their allotment, but as of this writing, there are about 2,000 copies left for North America. Well that’s it. Let us know about campaigns we missed, and have a great weekend. And thanks for reading!